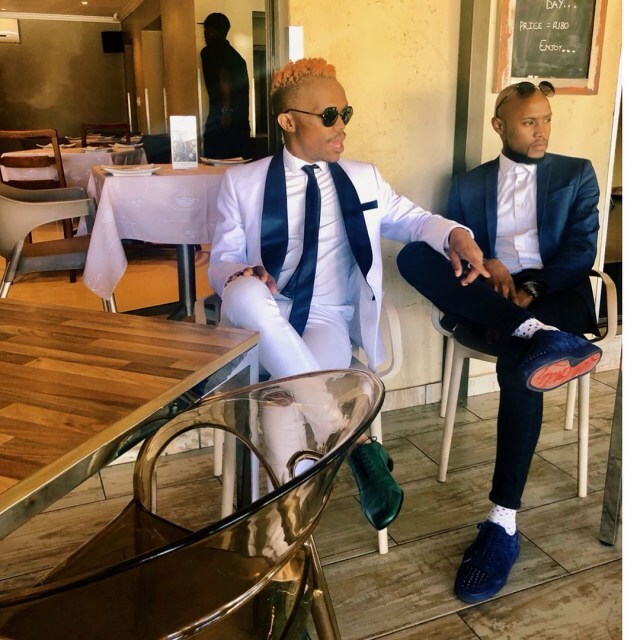 Somizi Mhlongo is without a doubt one of the most celebrated stars in South Africa. 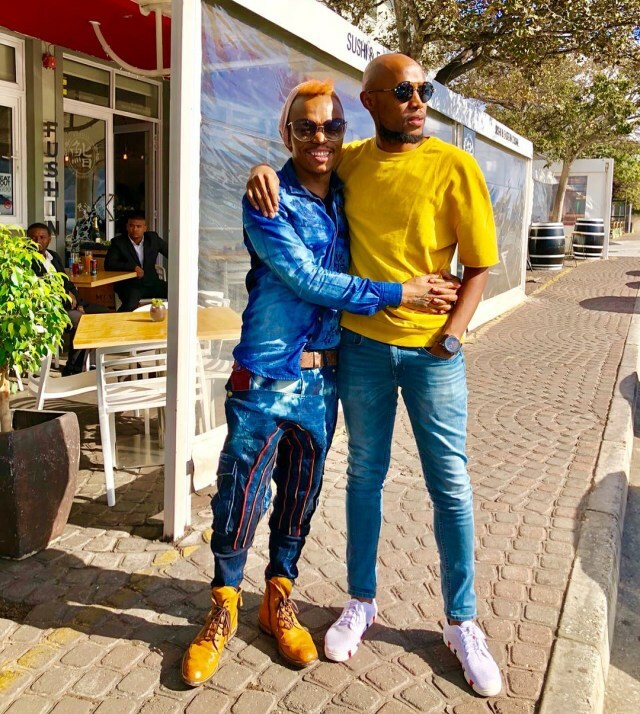 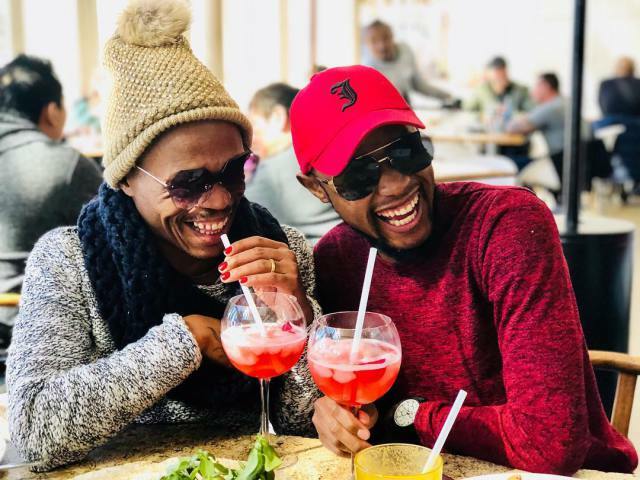 The multi-talented performer comes from a family filled with icons and he is currently on top of his game, last night, the iconic media personality is in love with bae Mohale. 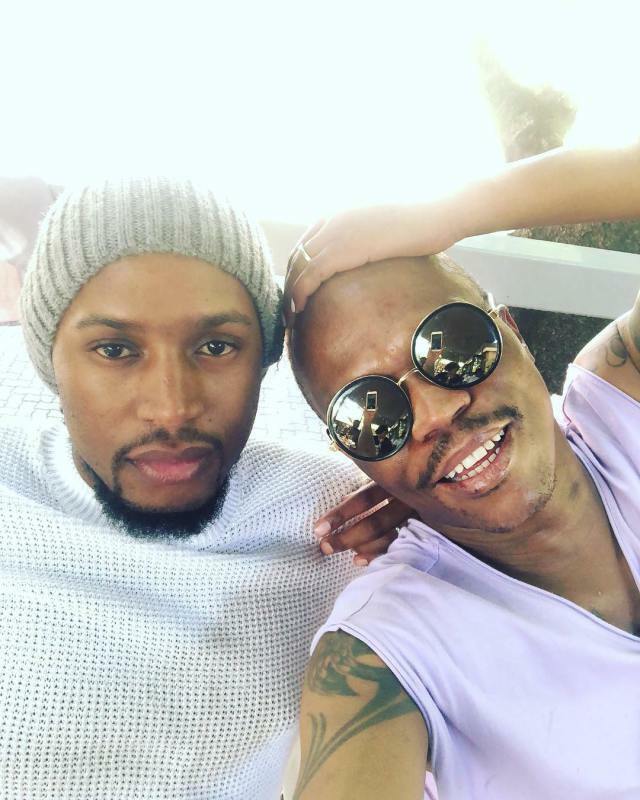 The star who recently got engaged to a younger man is publicly proclaiming his partner despite what the naysayers may say, take a look at the subtle clap back below.